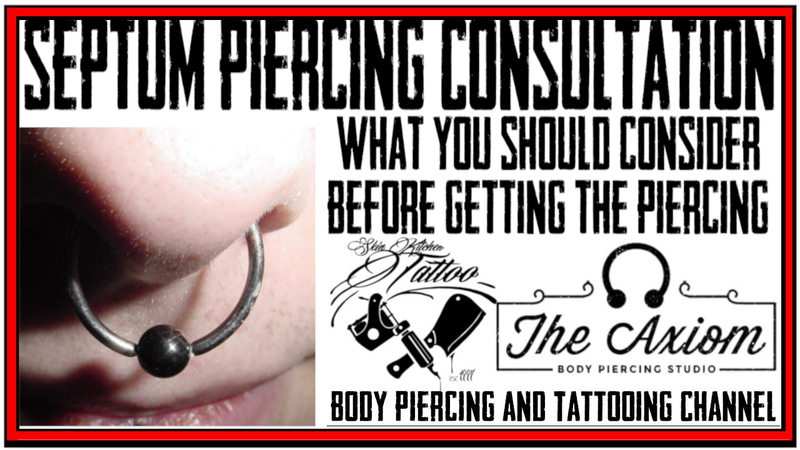 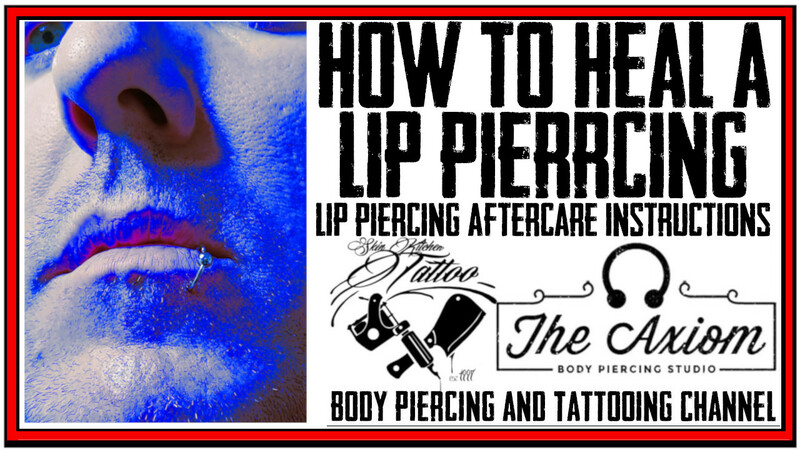 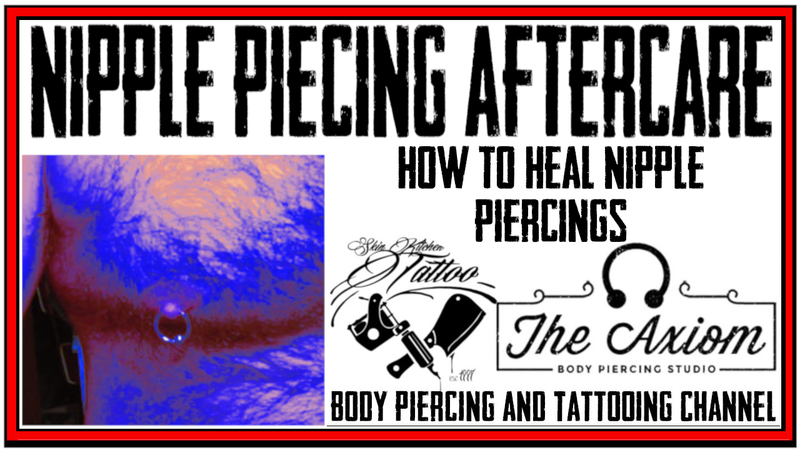 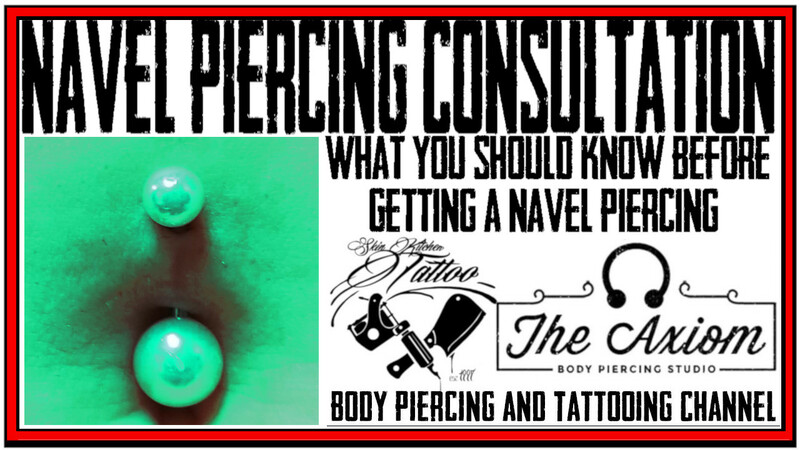 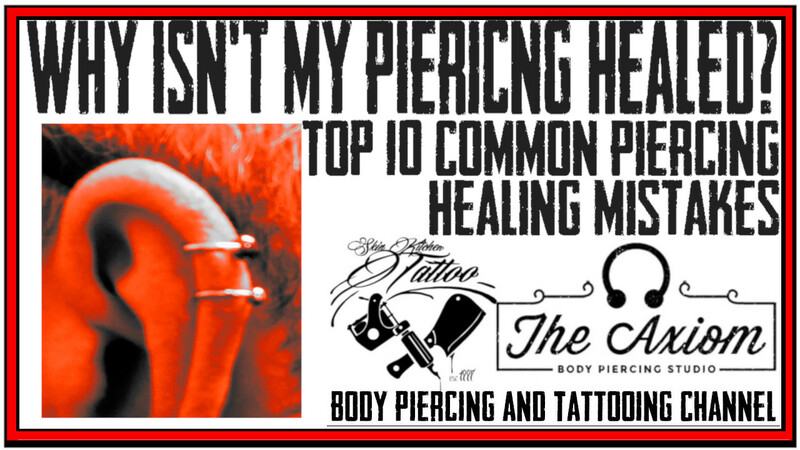 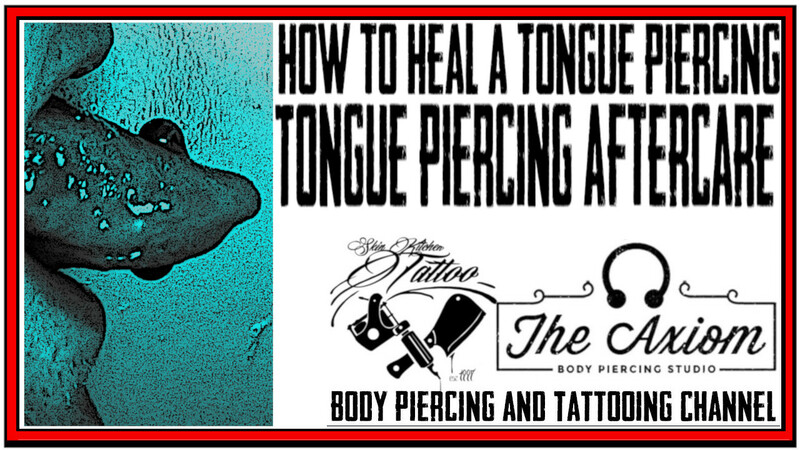 To claim $15 off piercing of your choice at the Axiom, you need to subscribe to Our YouTube Channel - https://www.youtube.com/channel/UCzC8ADITCOU036JKQUfzOcQ and post the piercing you are thinking about getting in the comment sections of this video. 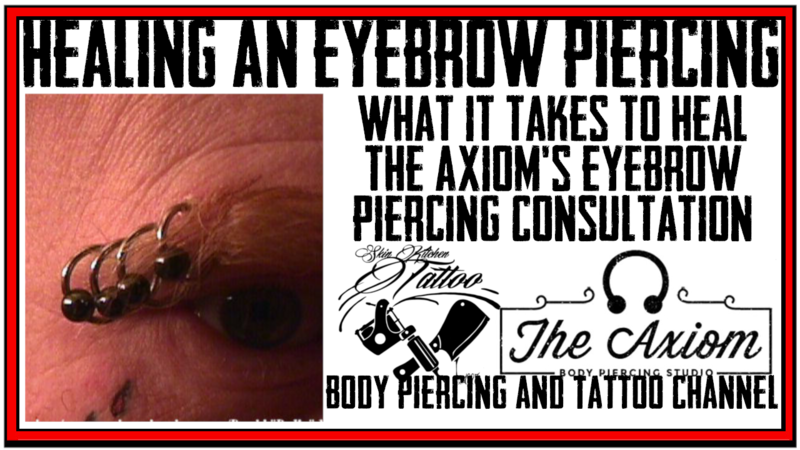 To claim your discount, stop by the Axiom Body Piercing Studio at 3800 Douglas Ave in Des Moines, Iowa between now and Monday, July 30th, 2018 during normal business hours(Thursday through Monday from 2pm to 8pm). 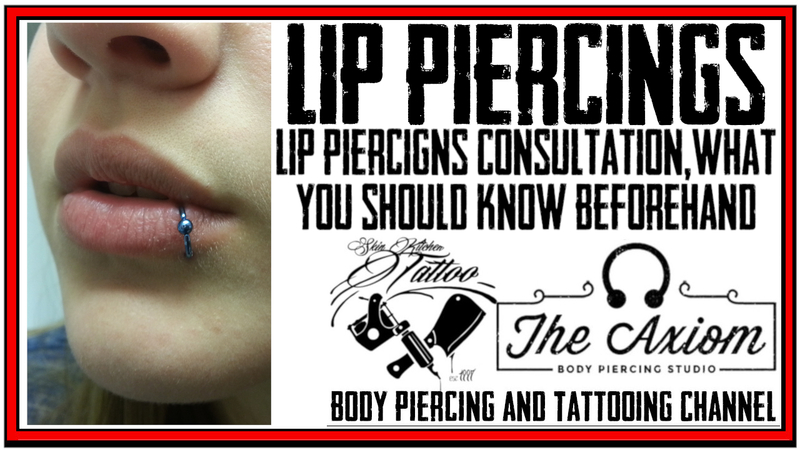 At the time of payment, mention the offer and your YouTube username. 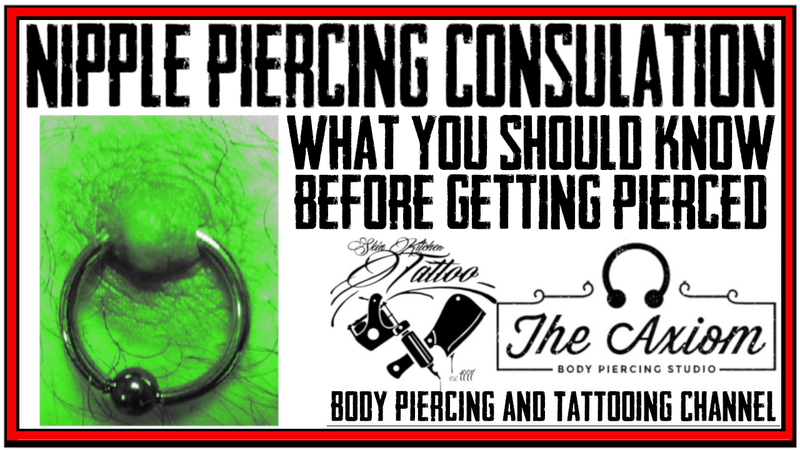 If you are not a current subscriber, you will not get the discount. 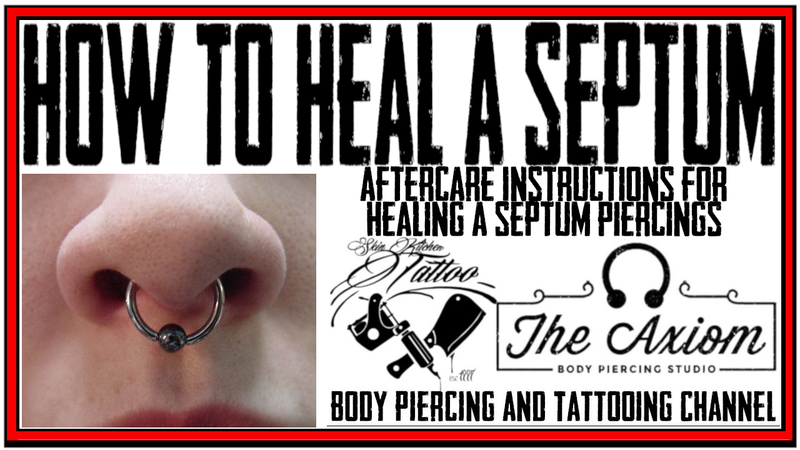 Offer is only good for one $15 discount per customer and must be claimed by Monday, July 30th, 2018. 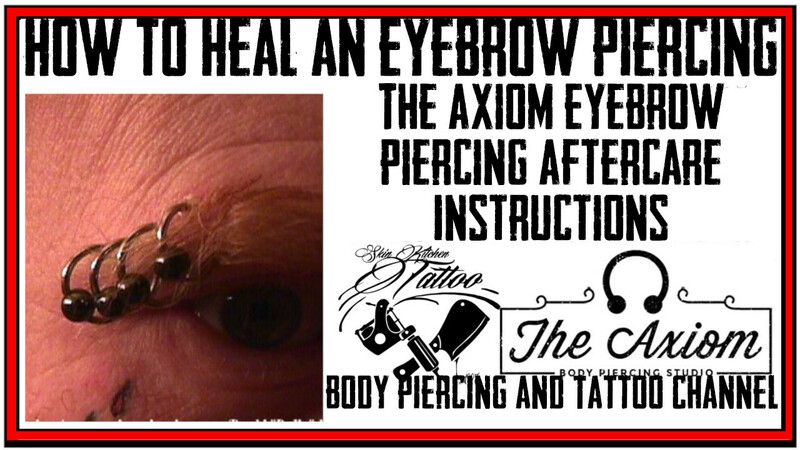 This offer can not be used with any other offers. 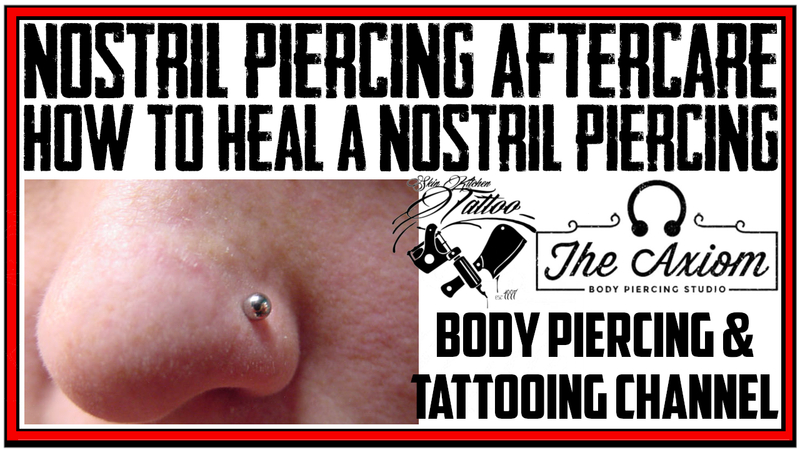 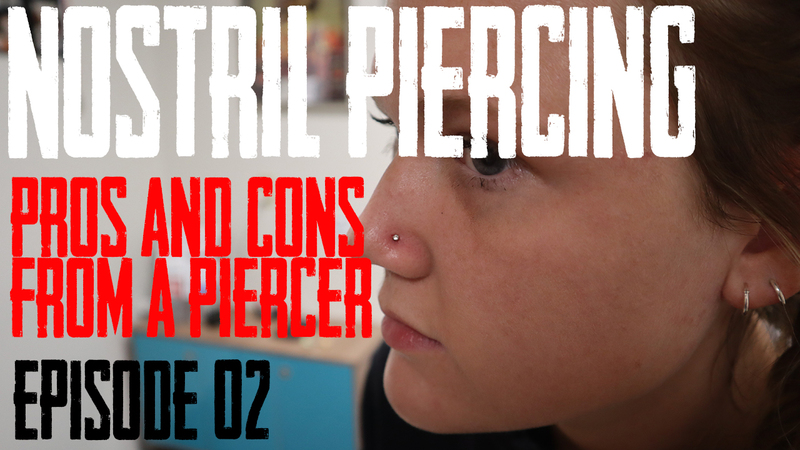 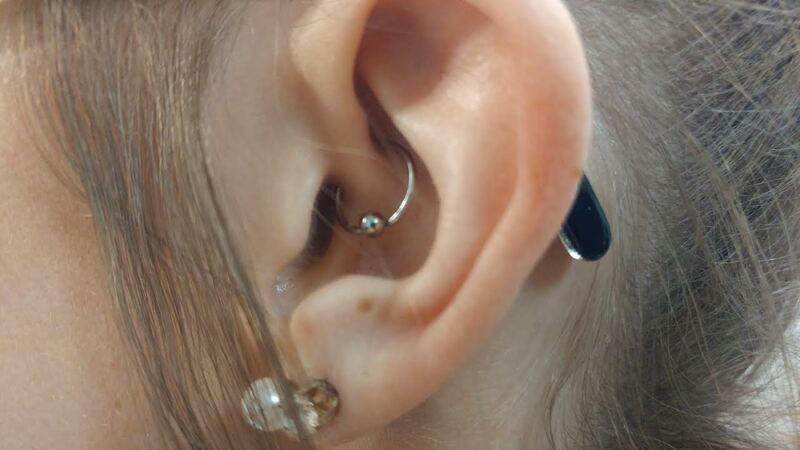 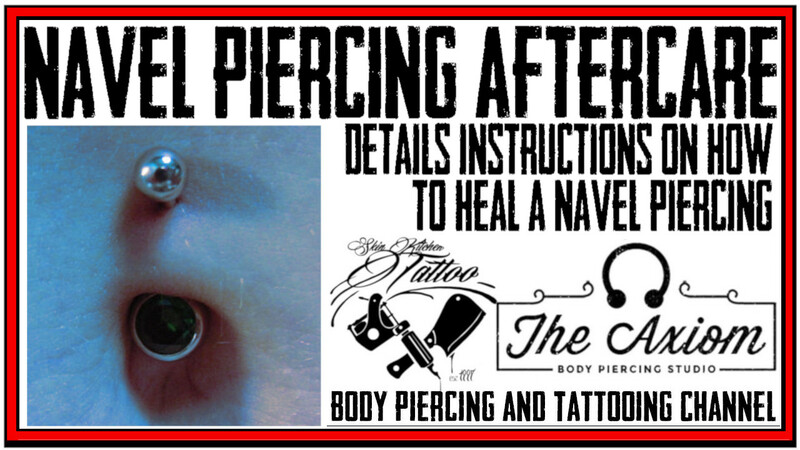 Only good for piercing by DaVo during normal business hours, Thursday through Monday from 2pm to 8pm.